The Cake Depot is equally owned and managed by its partners. The Cake Depot’s aim is to offer high quality baked goods and products at a competitive price to meet the demand of the lower, middle, to higher-income local market. 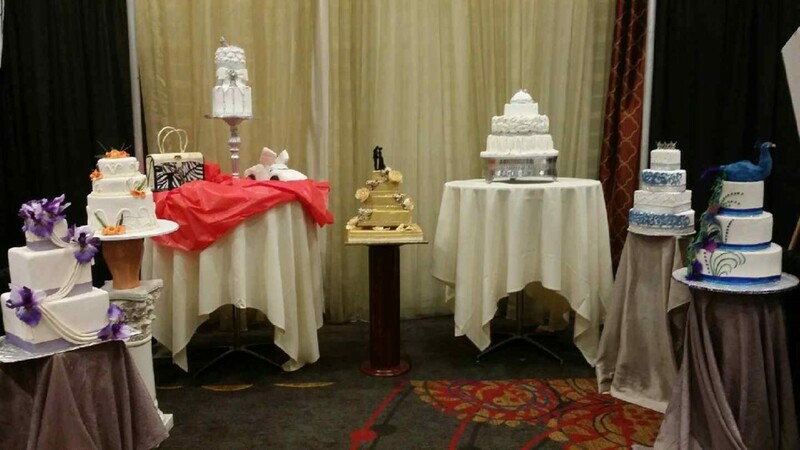 Army Veteran Mrs. Kathleen Burks has extensive experience in high end cake decorating, sales, and management specializing in wedding cakes. She has 25 plus years as a Financial Manager with the Federal Government working with the public and private entities. 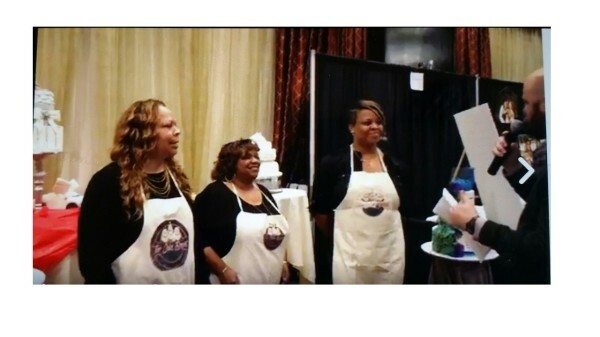 Ms. Kim Odom has over 25 years experience in baking and cake decorating to include sales and administration. She brings sales experience from working with the Federal Government for over 30 years as well as extensive customer service experience wth the postal service. She is an expert in piping techniques, traditional cake decorating, and specializes in 7-UP, German Chocolate, Lemon, and Butter Pecan Cakes (to name a few), like non other. Yvonne Chappel-Stevenson brings strong customer base and she has an exceptional level of skill designing highly customized cakes. You might remember her from "That's A Cake." She has over eight years experience working with Veterans health issues with the Federal Government and with associated service providing agencies. She can sculp and design anything presented to her into a cake. Combined, this crew has successfully baked and provided customized cakes in the Northern California region for over 25 years for local businesses, celebrities, and customers throughout the Central Valley. Although the primary product will be special order cakes and baked goods, batches of baked items and chocolate treats will be prepared weekly for sale over the counter. Fresh baked goods are always available to walk in and special order customers. Daily flavors typically include lemon, red velvet, chocolate, marble, strawberry, vanilla, confetti, and sometimes items from the over 21 menu.